Can you hear rats running around in your ceiling? Is your cockroach problem beginning to get out of hand? Are you sick and tired of having to deal with mosquitoes buzzing you at night, disturbing your sleep? If you live in Brisbane and you have a residential pest control problem that needs professional attention then get in touch with the team of residential pest control professionals at All Bugs Termite Management Services. The team at All Bugs Termite Management Services has over three decades worth of experience combating the worst residential pest control problems the city of Brisbane could throw at us. In that time we have helped a multitude of our customers sleep easier at night with the knowledge that their residential pest control matter has been fixed by All Bugs Termite Management Services. Residential Termite Control and More! Not only does All Bugs Termite Management Services offer the best residential termite control in Brisbane, we offer a complete range of residential pest control services to help you get rid of any and all of your creepy crawlies. 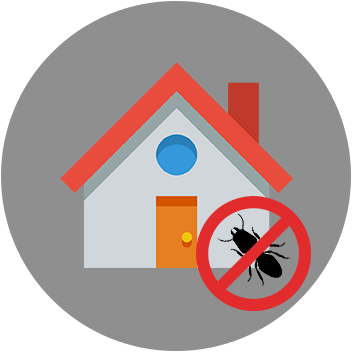 From ants and cockroaches to rats and mice, moths and mosquitoes to flies and spiders, whatever kind of infestation is affecting your home, All Bugs Termite Management Services has the right knowledge, experience, and equipment to get your residential pest control problem sorted out as quickly as possible. All Bugs Termite Management Services has the right range of the latest equipment and training to ensure that you get a fast and effective result on any and all of your residential pest control problems. If you’re a home owner in Brisbane who needs a residential pest control problem fixed fast then get in contact with the friendly and effective team of residential pest control experts at All Bugs Termite Management Services. 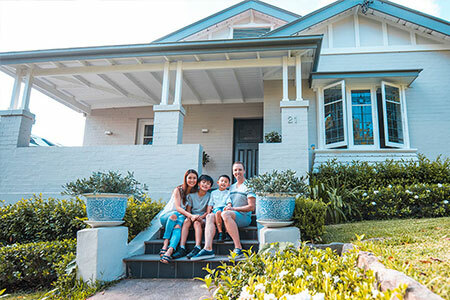 Whether you hail from Toowong or Paddington, Manly or Chermside, no matter where you are in Brisbane and no matter the size or type of residential property; get in touch with the team of residential pest control experts at All Bugs Termite Management Services today.